Whether you are standing all day in a warehouse or you work in retail, the right pair of shoes can help to minimize the stress on your feet, ankles, knees, and hips. If you find yourself standing for most of the day, you want to wear shoes that are made for standing for hours at a time. Not only do we feature our top rated shoes for standing all day, but we also go over what you need to look for in the perfect pair of shoes for your situation. Ready to find the perfect pair of shoes? 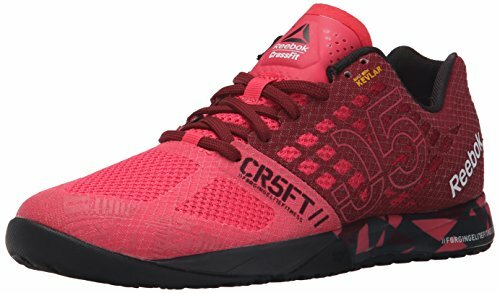 Heel: 1 1⁄4" 1 1⁄3" 1 1⁄2"
For more of my recommendations, have a look through these popular Women’s Workout guide links: CrossFit Shoes, Trail Running Shoes, Foot Massagers, Foot Spas. 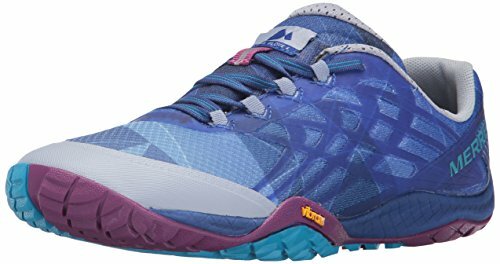 We’ve reviewed the top rated women’s shoes for standing, followed by a comparison table and buying guide to help you decide on a pair of shoes that will work best for you. With a small heel of just over 1 inch, your feet stay in a neutral position, making the Skechers Work Sure our Editors Choice as the best shoes for standing all day. The traditional lace-up style allows you to customize the fit of the shoe to your own preferences. The footbed is removable, but made of soft memory foam, allowing your foot to be cradled within the shoe. If you need something non-skid for your work environment, the slip-resistant rubber sole keeps you safe as well as comfortable. A pull tab on the heel of the shoe makes pulling the Skechers for Work Sure Track easy. The tongue as well as the collar of these shoes add extra cushion for comfort as well as protection. The lining is also made for the wearer’s comfort. The Clarks Everlay Coda Flat, is perfect for standing all day. Just like the Cloudsteppers we’ll talk about below, the Everlay Coda Flat has a footbed made of soft Ortholite. It has shorter heel than some of the other shoes on our list, at just 1 inch. This still makes for a neutral position but is better suited to those with a neutral gait or those who overpronate. Constructed of durable and comfortable natural leather, it is also designed with stretch gore that gives you a very flexible fit. The design, both professional and comfortable, is perfect for both the office and a Friday night out on the town. Go everywhere in style with feet that are relaxed. Everything from the soft fabric lining to the flexible leather upper make the Clark’s some the most comfortable shoes for standing long hours. Another great product by Skechers is their D’Lites Memory Foam Sneaker. 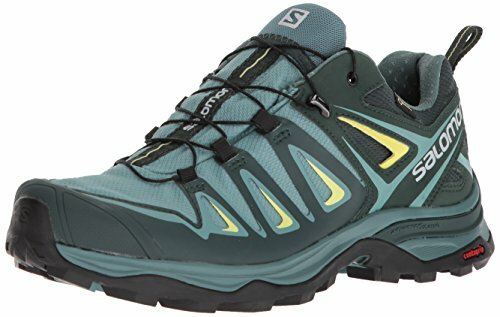 Designed as a sneaker instead of a work boot style like the Skechers for Work model above. 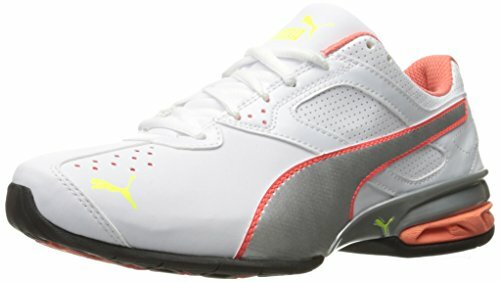 This makes them extreamly comfortable and with a trendy design, are the best sneakers for standing all day on our list. The upper is made of Trubuck leather, adding to the design factor, but also making these women’s shoes for standing very comfortable. These D’Lites Memory Foam shoes are designed with a similar heel to our other featured Skechers, once again creating a neutral form for your foot. With a memory foam insole, it feels like you are standing on air. 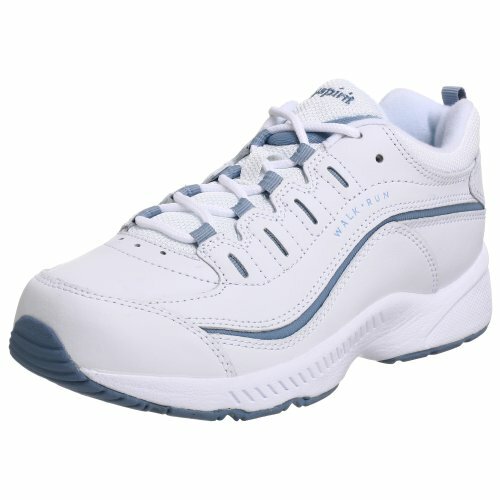 This makes these Skechers a great choice for women who need the most comfortable shoes for working. Made from breathable materials, your feet will stay cool and dry. We feature two Dansko products here and the first is their Professional Leather clog. Dansko is known for creating some of the most comfortable shoes for standing, loved by nurses, school teachers, and more. These shoes are designed to allow the heel to move up and down while walking, and this allows the foot to move naturally. This heel is also designed to provide stability, as does the polyurethane outsole which also works to reduce the shock of each step. The toe box is created to protect the toes as well as reinforce the shoe during movement. 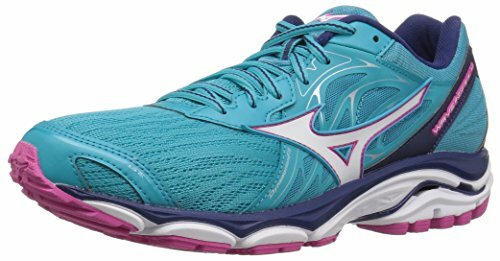 If you have a problem with pronation, this is a great shoe as it reduces this movement while also staying quite flexible. It is also accepted by the American Podiatric Medical Association as some of the most comfortable shoes for standing all day. Clarks is well known for their Cloudsteppers line and there’s good reason for it. Their cloud technology makes them easy on the feet even when standing all day. The slight heel allows for natural movement while walking and a comfortable, neutral position when standing. The insole is also removable in the event you have orthotic insoles to use instead. The Clarks Cloudsteppers Sillian Paz Loafer features a lightweight outsole made of EVA that absorbs shock while the footbed is designed with their Ortholite technology. The fabric lining in these loafers is soft and help to add to the cushion provided by these comfortable loafers. The mule design of the Klogs USA Naples shoe makes it extremely comfortable while also being supportive and classy. This shoe is constructed with a slightly higher heel, at 2 inches. This helps the shoe to move with you as you walk and cradle your foot while standing. This design also makes it an ideal option for those with plantar fasciitis. The insoles of the Klogs USA Naples Mule offer cushioned support, but are removable in the event you need more cushion or a more supportive custom orthotic insert. 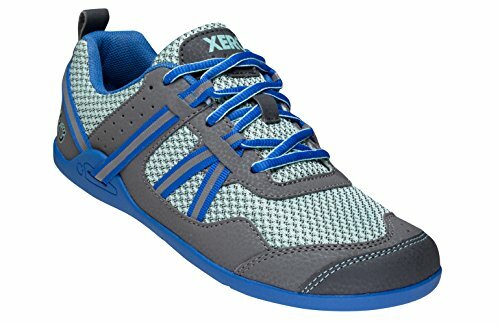 These shoes also offer skid-resistance, making them comfortable work shoes for standing all day in the medical field, industrial work, and more. If you need the best shoes for all day standing but you don’t need slip-resistant properties, the Dansko Kristen Ballet Flat is not only a comfortable choice, but also a stylish one. Flats are all the rage lately and you can have the support and cushion you need in a shoe that matches every outfit. The upper is designed with Nubuck leather for flexible comfort. 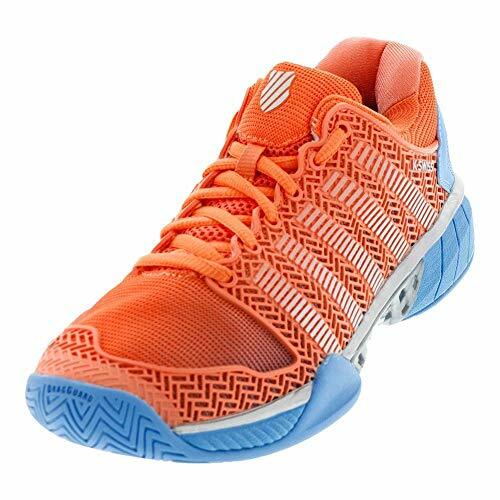 The rubber outsole is designed of lightweight rubber and the lining is breathable. The EVA footbed is removable so you can customize your comfort. The collar of the Dansko Kristen Ballet Flat is made with elastic, which allows the perfect fit every time. Slide into these comfortable slip-ons quickly and easily and make standing all day a breeze. 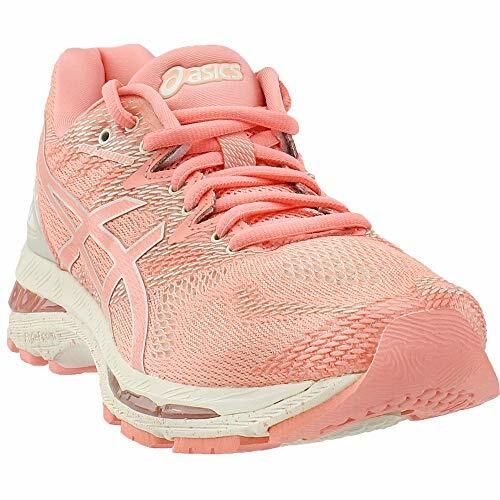 The shoes on our list are specifically designed to be worn all day for the active woman. There are many styles of shoes that are meant for being on your feet all day. How do you choose the right pair for you? Consider the following factors when choosing the best shoes for your needs. While not the most important aspect of any shoes designed for standing all day, lightweight shoes can be easier on the feet when moving around. Many of the features built-in to shoes already utilize lightweight materials so it may be hard to find a shoe that isn’t lightweight. Even “boot style” shoes designed for standing are usually lighter than their traditional counterparts. Real leather materials help to flex with your foot while walking but also allowing your foot to find a natural and neutral position when standing. A sole made of real rubber helps to add cushion when standing but is also usually slip-resistant for those who work in environments that can cause slips and falls. A small heel, which is 2 inches in height or shorter, can help you to find a neutral foot position while standing for extended periods of time. The proper arch for your walking style is also important. Those with plantar fasciitis need a different heel than someone with a high arch, who needs better arch support. The insoles are the most important part of choosing a shoe made for standing all day. The insoles should be made of soft materials that offer plenty of cushion while also still support your foot. Many shoes offer removable insoles that can be replaced with direct replacements for the shoes you are wearing or allow you to use custom orthotics that you’ve been given by a doctor. Name brand shoes usually offer much better building materials and they have studied the best shoe technology, so they know how to make a quality and comfortable shoe. They may cost a bit more, but you will be getting a shoe you can count on every day, day after day, all day long. It’s completely normal to have questions about shoes before, and after, your purchase. We’ve been asked many questions about the best women’s shoes for standing all day and these are the most common. Q: Can comfortable shoes for standing have a heel? A: Yes, comfortable shoes made for standing all day can have a heel, and many types of shoes should incorporate a small heel. The heel is designed to keep your foot in a neutral alignment and help cushion the heel when standing for extended periods. Heels that are too high, however, can cause discomfort. The heel should be 2 inches or less. Q: Is the lining of the shoes important? A: The lining of the shoe is just as important as the insole, outsole, and upper of the shoe. The lining should be soft but also made of breathable materials that will keep your foot cool and dry, no matter how long you wear them. Q: Should I consider my work environment when buying shoes for work? A: It is important to take environmental factors into consideration if you are buying shoes for work. A non-skid or slip-resistant shoe is vital for work environments in which there may be liquid spills. If you will be walking up and down ramps or stairs, you want to have a flexible shoe that is also good for standing all day. Q: What is pronation and why does it matter? A: Pronation refers to how much the inner side of your foot rotates down to meet the walking surface. Over-pronators have a very high arch that needs plenty of support to keep the foot from flexing downward. Under-pronators have a very low arch that still flexes. An under-pronator shouldn’t have a high arch support and an over-pronator needs that high support. Neutral gaits are uncommon but if you walk neutrally, you need an arch support that’s somewhere in the middle. Q: Are women’s shoes for standing all day different from men’s? A: A shoe made for women is different in several ways from shoes made for men. Women have wider hips than men, so a shoe made for women is designed for a different gait. Women’s shoes are also usually lighter than those made for men, and not just for the sizing differences, but because of the materials used. The toe area of a woman’s foot is also typically wider than the toe area of a man’s, and shoe design and construction takes all of these differences into consideration. We have some tips when it comes to purchasing the best women’s shoes for standing all day. These tips will help you choose the right features for your needs. Every time you buy a pair of shoes, it is important to measure your feet. Over time, the size of your feet change, so you may not wear the same size you did even just one year ago. It is simple to use a flexible ruler to measure the length of each foot as well as the width at the widest point. Be sure to measure both feet as well, as most people have one foot that is smaller than the other. Go with the size of the biggest foot. Some shoes, like clogs and mules, are meant to have a heel that isn’t secure. Your heel should lift up and down as you walk. Boots and sneakers should have a heel that fits securely, with a padded tongue and collar that helps to provide support. When you buy a new pair of shoes, you want to wear them around the house for awhile to see if they are going to work for you. Not every pair of shoes works for each person. However, using the buying guide here can help you to choose the ones most likely to work for you. Standing, bending, walking, and more should all help you in deciding if the shoes are a good match or can even help to break them in so they are more comfortable. As mentioned, the sole of the shoe provides traction as well as cushion. If you need something slip-resistant, the sole should be made of rubber or a rubber alternative. If you are looking for more cushion, the sole should have a slight heel as well as a softer sole. Not every shoe for standing all day is appropriate for every need. If you are buying shoes for work, you may have to have a certain color or something without flashy design. If you stand a lot around the office, a non-skid boot might not be appropriate. Be sure to shop for shoes that will help you the most in your specific situation. Protect Your Feet with Proper Shoes for Standing! No matter where you spend most of your day standing, it can be a pain if you don’t have the right shoes for standing… literally. It’s best to shop for the most ideal shoes for the shape of your feet as well as safety in the event you need something non-skid or slip-resistant. Then, of course, you can shop for the type and design of shoe you really like. Find any shoes featured here that you like? Try them out! We hope this guide helps you select the best womens shoes for standing all day! 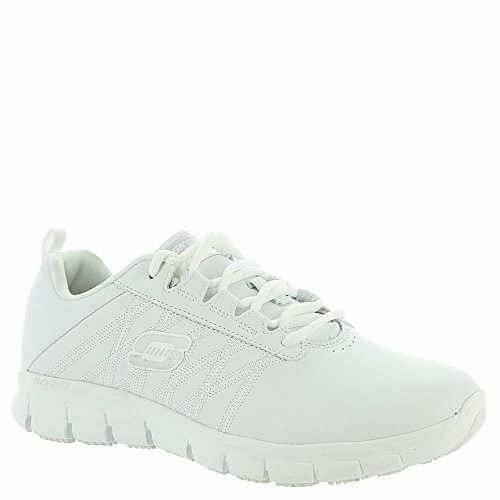 The Skechers for Work Women's Sure Track shoes are our Editors Choice for the best shoes for standing all day with their combination of support and comfort.